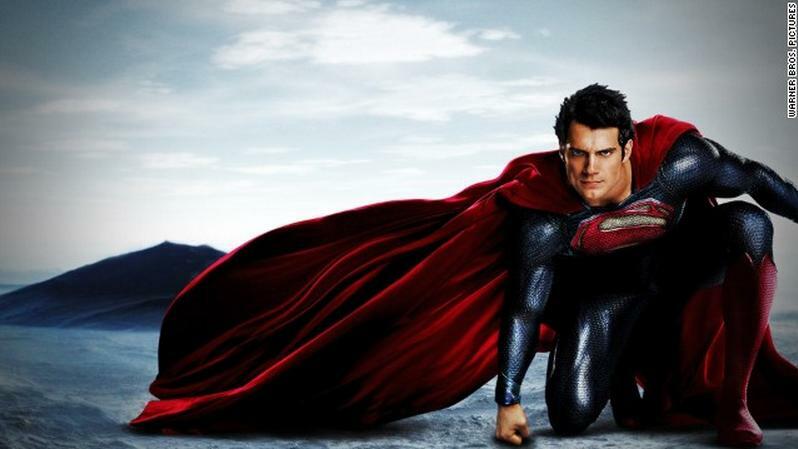 Henry Cavill News: WB Officially Releases 'Man Of Steel' Image, Scoop On New Trailer & More! WB Officially Releases 'Man Of Steel' Image, Scoop On New Trailer & More! According to Cosmic Book News, this gorgeous image of Henry as Superman ended up online, but was then pulled by WB. Now it appears to be officially out. It accompanies a CNN interview with composer Hans Zimmer that's really a must read. Read what else you can reportedly look forward to seeing, when the trailer is released in the coming weeks, and apparently the WB insider "really liked Henry in the Superman role." The feedback from test screenings has reportedly been very positive. Read more on that. Stay tuned for the latest on Man of Steel, as promo time gets ready to kick into high gear!